Update Dec. 8, 2015: The documentary on Maya Angelou will be titled American Masters — Maya Angelou: And Still I Rise. At the time of Maya Angelou’s death, she was participating in the first feature documentary about her life for the American Masters series, American Masters: Maya Angelou (w.t.) 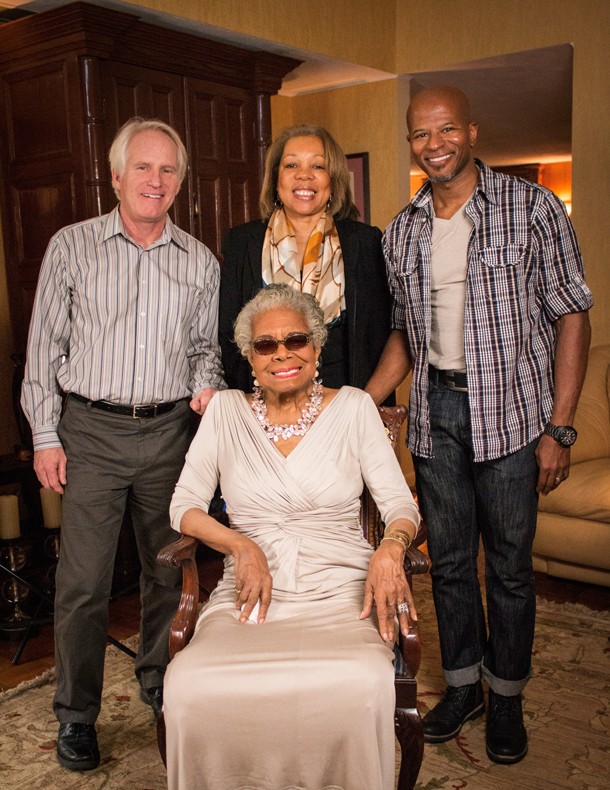 Co-directors/producers Bob Hercules and Rita Coburn Whack last interviewed Dr. Angelou (April 4, 1928 – May 28, 2014) this past January and production on the film continues. We look forward to her taking her rightful place in the American Masters series, albeit posthumously. An eloquent poet, writer and performer, Maya Angelou’s life intersected with the civil rights struggle, the Harlem Writers Guild, the New Africa movement, the women’s movement, and the cultural and political realignments of the 1970s and ’80s. Her first book, I Know Why the Caged Bird Sings, catapulted Dr. Angelou onto the literary stage and became an international best-seller. She appeared in numerous documentaries, talk shows and feature films, was awarded the Presidential Medal of Freedom, and was nominated for the Pulitzer Prize, yet shockingly, has never been the subject of her own feature documentary. Having lived such a rich, passionate life and been a witness, as well as a participant, in some of the most profound periods of the last century, her full biography is extraordinarily rich and varied. 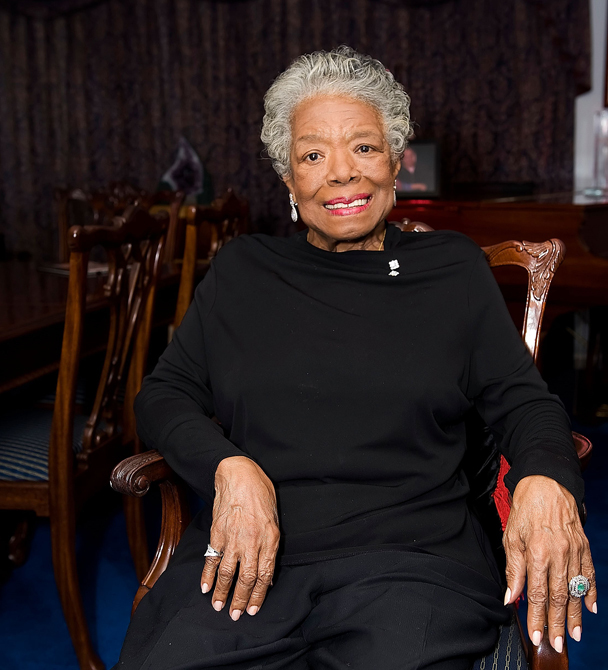 Dr. Angelou lived not one life, but half a dozen, and yet parts of her story have fallen into obscurity. American Masters: Maya Angelou (w.t.) reflects on how the events of history, culture and the arts shaped her life and how she, in turn, helped shape our own worldview through her autobiographical literature and activism. The film is a co-production of The People Poet, LLC and ITVS in association with THIRTEEN Productions LLC’s American Masters for WNET. Maya Angelou (seated, center) and the American Masters: Maya Angelou (w.t.) crew at her house in Winston-Salem, N.C., January 2014. Pictured (standing, left to right): Bob Hercules (co-director/producer), Rita Coburn Whack (co-director/producer) and Keith Walker (D.P.) Photo by Christopher Howard.